Web servers, browsers, and proxies communicate by exchanging HTTP messages on a network structure using the request-response virtual circuit. 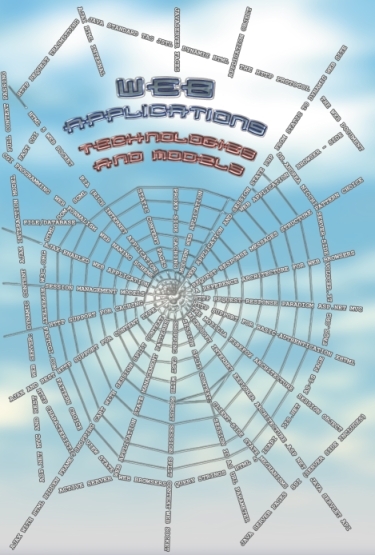 Web severs enable HTTP access to a collection of documents. And other information organized into a tree structure, much like a computer file system. Web server receives and interprets HTTP requests from a client generally a browser. Then it examines the requests and maps the resource identifier to a file or forwards the request to a program which then produces the requested data. Finally, the server sends the response back to the client. The behaviour of a single-tasking HTTP Server using the Petri Net1 formalism is shown in Fig. 2. 1 A Petri net consists of places, transitions, and directed arcs. Arcs run from a place to a transition or vice versa, never between places or between transitions. The places from which an arc runs to a transition are called the input places of the transition; the places to which arcs run from a transition are called the output places of the transition. More information is at link http://en.wikipedia.org/wiki/Petri_net. Figure 2 – Behavior of a single-tasking HTTP server. In this section we are going to show the reference architecture for web server domain. It defines the fundamental components of the domain and the relations between these components. to compare different architecture by using a common level of abstraction. The web server reference architecture proposed is shown in Fig. 3. As you can see, it specifies the data flow and the dependencies between the seven subsystems. These major subsystems are divided between two layers: a server layer and a support layer. 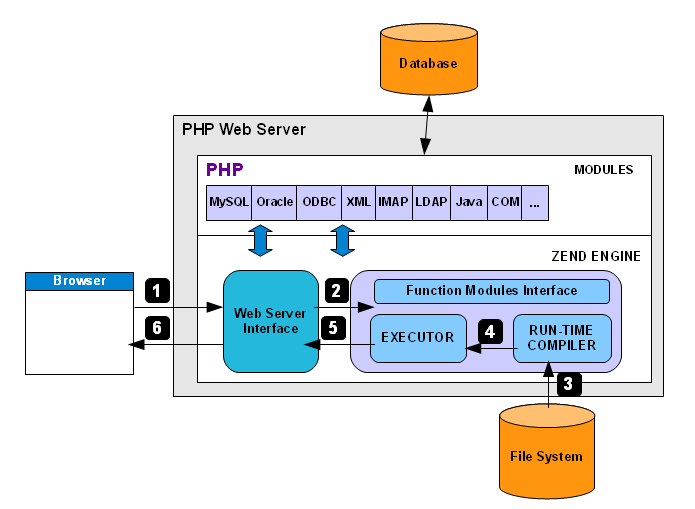 Figure 3 - Web Server reference architecture. The Server Layer contains five subsystems that encapsulate the operating system and provides the requested resources to the browser using the functionality of the local operating system. We will now describe every subsystem of the layer. It is waiting for the HTTP requests from the user agent that arrive through the network. Moreover it contains the logic and the data structures needed to handle multiple browser requests simultaneously. Then it parses the requests and, after building an internal representation of the request, sends it to the next subsystem. At the end it sends back the request’s response according to the capabilities of the browser. 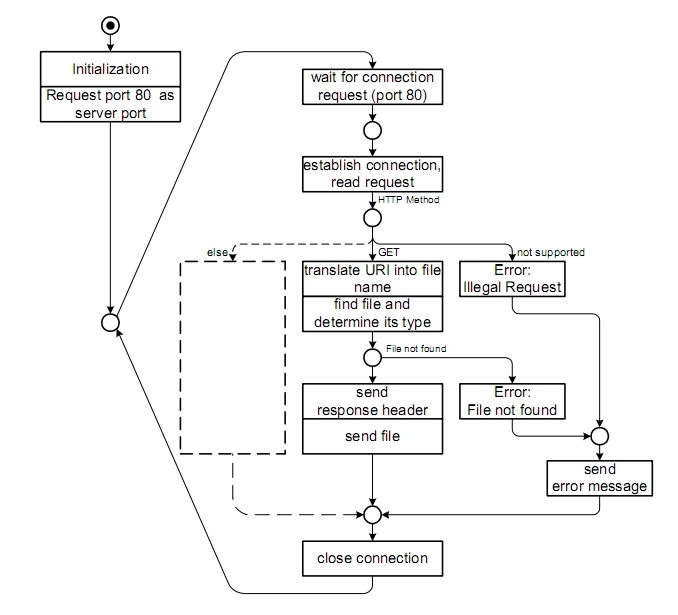 The Request Analyzer subsystem operates on the internal request received by the Reception subsystem. This subsystem translates the location of the resource from a network location to a local file name. It also corrects typing user error. For example if the user typed indAx.html, the Request Analyzer automatically corrects it in index.html. The Access Control subsystem authenticates the browsers, requesting a username and password, and authorizes their access to the requested resources. The Resource Handler subsystem determines the type of resource requested by the browser. If it is a static file that can be sent back directly to the user or if it is a program that must be executed to generate the response. The Transaction Log subsystem records all the requests and their results. The support layer contains two subsystems that provide services used by the upper server layer. The Utility subsystem contains functions that are used by all other subsystems. The Operating System Abstraction Layer (OSAL) encapsulates the operating system specific functionality to facilitate the porting of the web server to different platforms. This layer will not exist in a server that is designed to run on only one platform. The pool-size behaviour: it specifies how the size of the pool or threads varies over time in function of workload. Process-based servers: the web server uses multiple single-threaded processes each of which handles one HTTP request at a time. 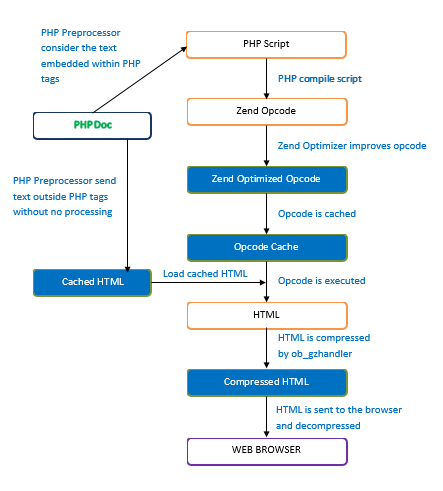 Figure 4 - Web Server: Process-Based model. Thread-based servers: the web server consists of a single multi-thread process. Each thread handles one request at a time. 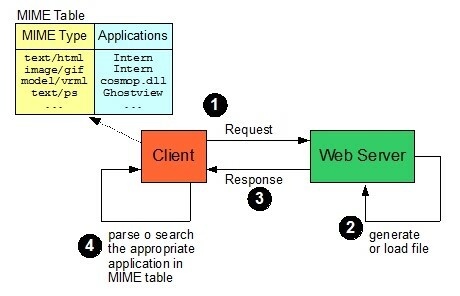 Figure 5 - Web Server: Thread-Based model. Hybrid model servers: the web server consists of multiple multithreaded processes, with each thread of any process handling one request at a time. 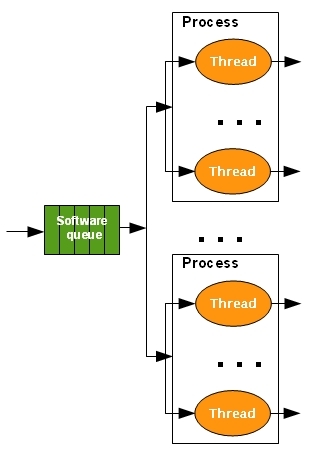 Figure 6 - Web Server: multiple multi-threaded processes. Static approach: the web server creates a fixed number of processes and threads at the start-up time. 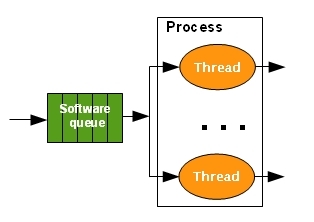 If the number of requests exceeds the number of threads/processes, the requests wait in the queue until a thread/process becomes free to serve it. Dynamic approach: the web server increases or decreases the pool of workers (processes and threads) in function of the numbers of requests. These behaviour decreases the queue size and the waiting time of each request. 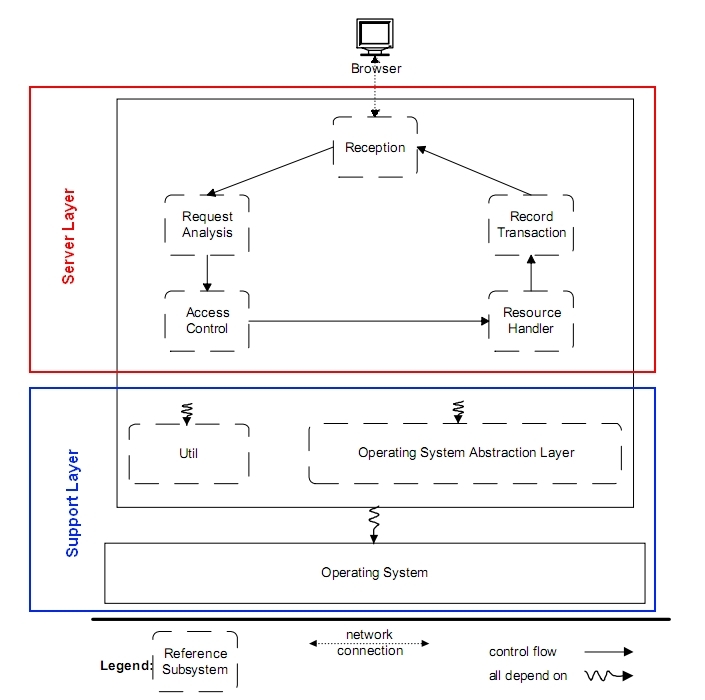 The Reception Subsystem maintains a queue of requests and responses to carry out its job within the context of a single continuously open connection. A series of requests may be transmitted on it and the responses to these requests must be sent back in the order of request arrival (FIFO). One common solution is for the server to maintain both an input and an output queue of requests. 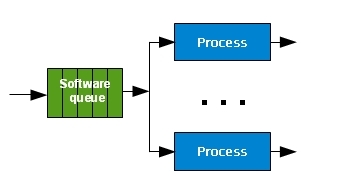 When a request is submitted for processing, it is removed from the input queue and inserted into the output queue. Once the processing is complete, the request is marked for release, but it remains on the Output Queue while at least one of its predecessors is still there. When the response is sent back to the browser the related request is released. Here is a code snippet using a C-like language to show how the queue of requests and responses are managed. Posted in Web Application on September 6, 2017 by @ndreah. The increasing power of computer technology does not dispense with the need to extract meaningful information out of data sets of ever growing size, and indeed typically exacerbates the complexity of this task. To tackle this general problem, two methods have emerged, at chronologically different times, that are now commonly used in the scientific community: data mining and complex network theory. Not only do complex network analysis and data mining share the same general goal, that of extracting information from complex systems to ultimately create a new compact quantifiable representation, but they also often address similar problems too. In the face of that, a surprisingly low number of researchers turn out to resort to both methodologies. One may then be tempted to conclude that these two fields are either largely redundant or totally antithetic. The starting point of this review is that this state of affairs should be put down to contingent rather than conceptual differences, and that these two fields can in fact advantageously be used in a synergistic manner. An overview of both fields is first provided, some fundamental concepts of which are illustrated. 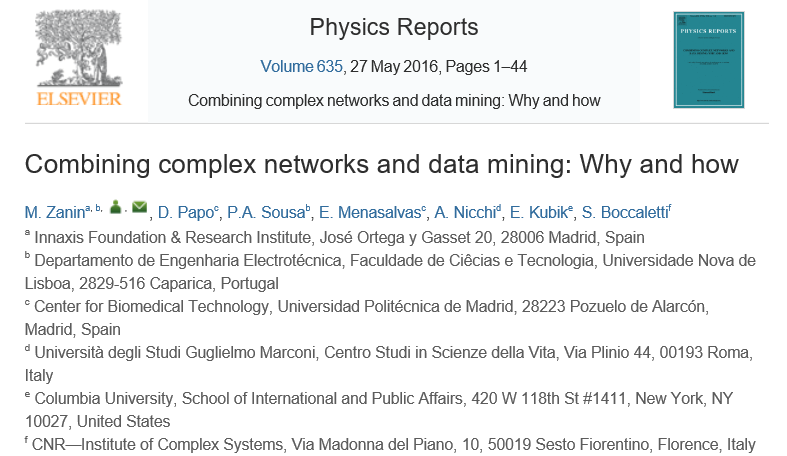 A variety of contexts in which complex network theory and data mining have been used in a synergistic manner are then presented. Contexts in which the appropriate integration of complex network metrics can lead to improved classification rates with respect to classical data mining algorithms and, conversely, contexts in which data mining can be used to tackle important issues in complex network theory applications are illustrated. Finally, ways to achieve a tighter integration between complex networks and data mining, and open lines of research are discussed. Posted in Pubblication on June 6, 2016 by @ndreah. Posted in Event on April 2, 2016 by @ndreah. The web browser is a program that retrieves documents from remote servers and displays them on the screen. It allows that particular resources could be requested explicitly by URI, or implicitly by following embedded hyperlinks. The visual appearance of a web page encoded using HTML language is improved using other technologies. The first one is the Cascading Style Sheets (CSS) that allow adding layout and style information to the web pages without complicating the original structural mark-up language. The last one is the using of plugins, small extensions that are loaded by the browser and used to display some types of content that the web browser cannot display directly, such as Macromedia Flash animations and Java Applets. ECMA International is an industry association founded in 1961 and dedicated to the standardization of Information and Communication Technology (ICT) and Consumer Electronics (CE). A plug-in (also called plugin, addin, add-in, addon, add-on, snap-in, snapin) is a small software computer program that extends the capabilities of a larger program. Plugins are commonly used in web browsers to enable them to play sounds, video clips, or automatically decompressing files. The web browser is perhaps the most widely used software application running on diverse types of operating system. 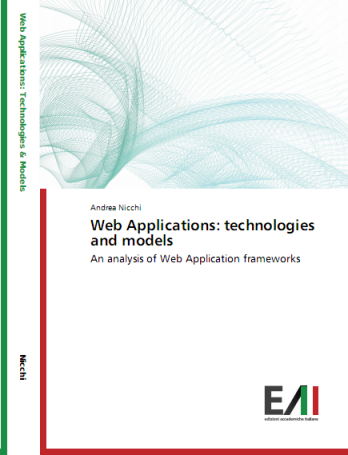 For this reason, reference architecture is useful to understand how a web browser operates and what services it supplies. A schema of the reference browser architecture is shown in figure 1. 1. 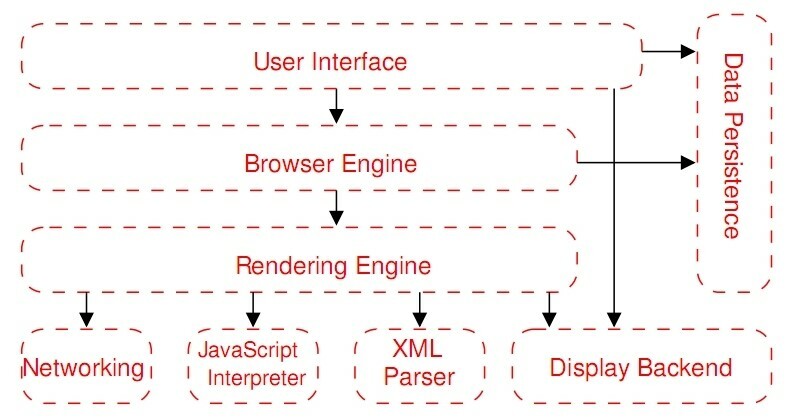 The User Interface subsystem is the layer between the user and the Browser Engine. It provides features such as toolbars, visual page-load progress, smart download handling, preferences and printing. 3. The Rendering Engine subsystem produces a visual presentation for a given URI. It is capable of displaying HTML and Extensible Markup Language (XML) documents, optionally styled with CSS, as well as embedded content such as images. It calculates the exact page layout and may use “reflow” algorithms to incrementally adjust the position of elements on the page. This subsystem also includes the HTML parser. As an example the most popular Rendering Engines are Trident for Microsoft Internet Explorer, Gecko for Firefox, WebKit for Safari and Presto for Opera. 4. The Networking subsystem implements file transfer protocols such as HTTP and FTP. It translates between different character sets, and resolves MIME media types for files (see figure 2). It may implement a cache of recently retrieved resources. MIME was originally intended for use with e-mail attachments, in fact MIME stands  for Multimedia Internet Mail Extensions. Unix systems made use of a .mailcap file, which was a table associating MIME types with application programs. 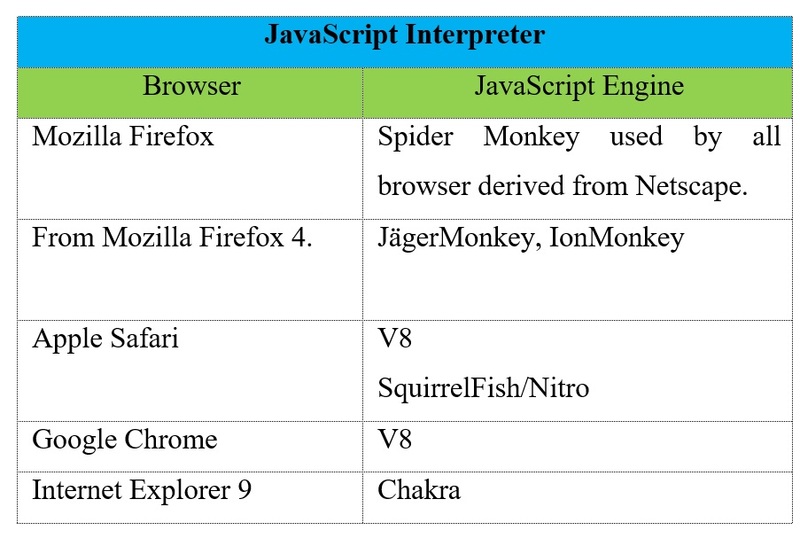 Early browsers made use of this capability, now substituted by their own MIME configuration tables. 6. The XML Parser subsystem parses XML documents into a Document Object Model (DOM) tree. 7. The Display Backend subsystem provides drawing and windowing primitives, a set of user interface widgets, and a set of fonts. It may be tied closely with the operating system. 8. The Data Persistence subsystem stores various data associated with the browsing session on disk. These may be high-level data such as bookmarks or toolbars settings, or they may be low-level data such as cookies, security certificates, or caches. In the following table we can see a comparison between a classical OS and the Internet Browser. Two pages have the same origin if the protocol, port (if one is specified), and host are the same for both pages. The SOP is identified by (http, AWebSite.com, 80). While in this case the SOP is identified by (https, AWebSite.com, ). on the client side: cookies from origin (document.domain) A are not visible to origin B; scripts from origin A cannot read or set properties for origin B using DOM interface. on server side: SOP allows “send-only” communication to remote site. Setting document.domain of a web page changes the origin of the page in fact this property sets or returns the domain name of the server from which the document is originated. 1) Tracking users by querying user’s history file. Use browsing history as second factor authentication. In general all web sites leak information by timing. A link tag can be used to leak timing information based on the fact that a Browser stops parsing until link is resolved. Attacker learns how long it took to load victim/login.html. Stanford Advanced Computer Security Certificate Program, Browser Security Model and SOAP Violations, 2007. 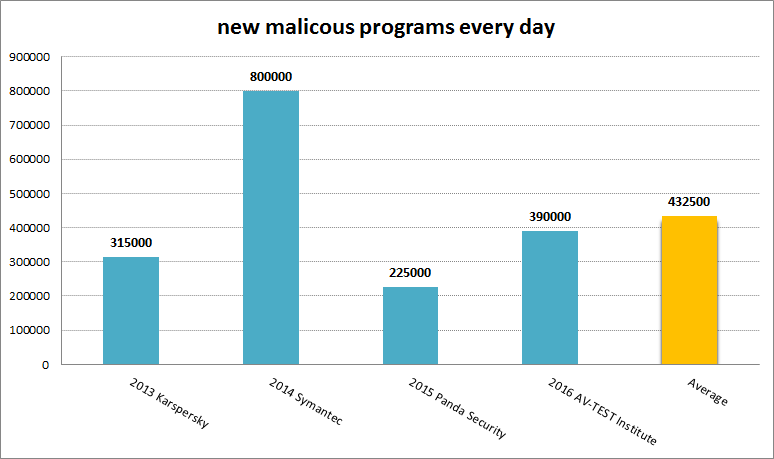 Posted in CYbersecurity, Web Browser on March 5, 2016 by @ndreah. As we can see on  “The Indexed Web contains at least 2.02 billion pages (Saturday, 05 July, 2014)”. As a consequence we need to use a service of a web search engine if we want to find something of interest on the Web or answers to some questions . For this reason search engines are generally used as “Internet users' entry point to the digital world”  to make their searches (according to ComScore  searches are defined as “user engagement with a search service with the intent to retrieve search results.”). In the following figure we can see an outlook of web search scenario in relation to the huge quantity of web pages. 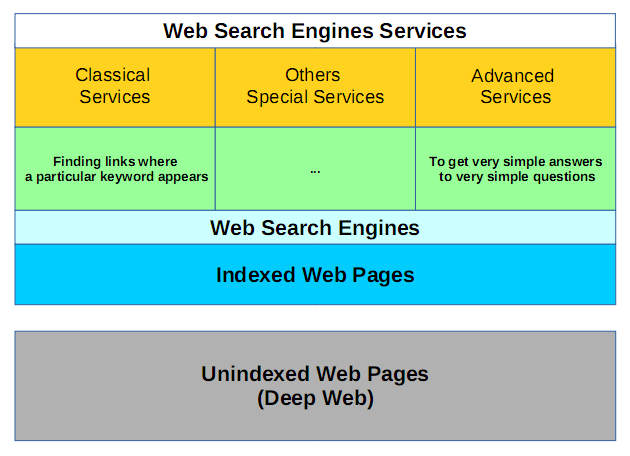 As we have many search services, the web search is still dominated by Google, Microsoft and Yahoo. The following figure gives a clear idea even if it's referred to 2012. 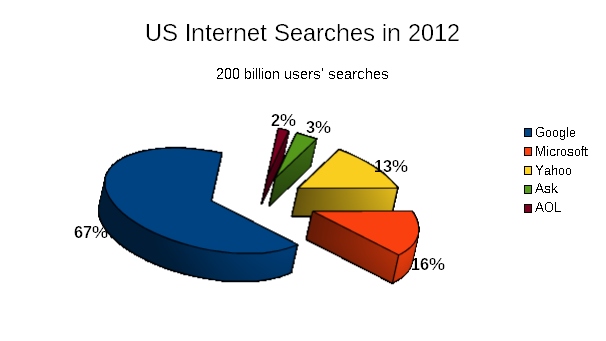 The graph in the figure is based on 200 billion searches done in the United States in 2012 . The next step for the web search engines will be the semantic search because people are going to commuicate with them in a way that's much more natural to their thinking. So the web search engines should try to understand the meaning and, in relation to it, should give the more appropriate and pertinent answer. http://www.comscore.com/: Analytics for a Digital World™. Posted in Web Search on July 5, 2014 by @ndreah. multimedia sessions: telephone conversations, video conferences, chatting channels (text, video image). - the data are ex-filtrated using a combination of the aforementioned techniques. Citizens: the spreading of personal sensitive data could have serious privacy and security implications like identity theft. For the National Security and Organizations the worst scenario is when the attackers not only steal data but also modify them producing cyber-espionage and cyber-sabotage. An attacker can export users’ sensitive data using “HTML form injection attack”. Here is an example of using the formaction attribute. According to the HTML 5 specification, it can be used to overwrite the action attribute of its parent form. The injected form sends its form-data to BAD URL instead of URL. Codice Numerico: <input type="number" autocomplete="on" id="icode" name="icode"
It is important to point out that the formaction attribute is supported in Internet Explorer 10, Firefox, Opera, Chrome, and Safari. This show how the data are sent to www.volucer.it instead of www.spunctum.it. In order to face this serious problem the security system of a ICT infrastructure must be equipped with mechanisms for prevention, detection, damage limitation and monitoring. The goal of prevention is to lower the risk of attacks. The blocking of unauthorized communication channels is a mechanism to prevent the exfiltration of data externally to the organization through compromised applications. We need a system to detect when a web site is compromised to promptly react to the attack. The use of Sensitive Information Dissemination Detection (SIDD) systems is a mechanism for stopping leakage of sensitive information on time. It monitors the outbound traffic from the protected network, taking actions responsively in case of suspect traffic of packets. When the attack is in progress we have to limit the damages. 3) harden the security of the information system to avoid another attack of the same type. If the security system doesn't detect any problems. It is still highly recommended to run a random deep security check because an information leakage could have been happened without anyones awareness of it. 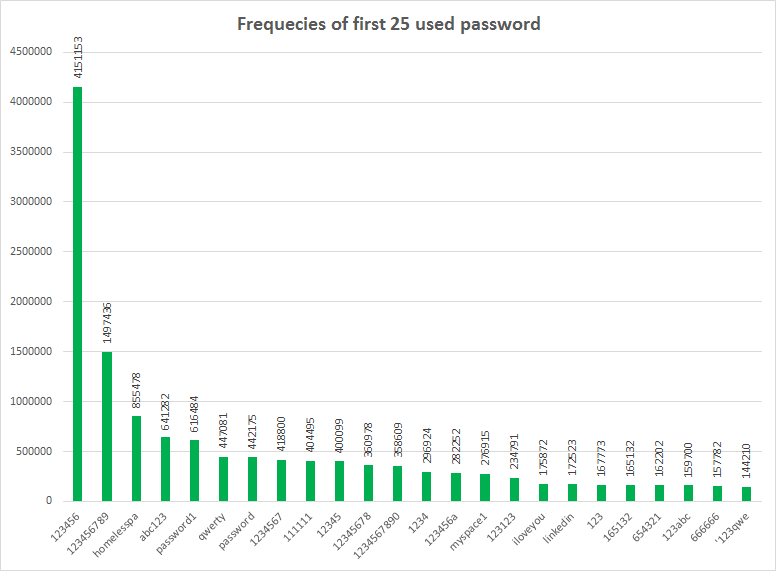 Yali Liu, Cherita Corbett and Ken Chiang, Rennie Archibald, Biswanath Mukherjee and Dipak Ghosal, SIDD: A Framework for Detecting Sensitive Data Exfiltration by Insider Attack, University of California, Usa. Posted in CYbersecurity on April 28, 2014 by @ndreah.